Here are some of my sketches.. These beautiful words made me realise that no matter how many times you fail, its always better to try again..
And I’m learning little things from such lessons.. So Relax and Enjoy life…Life is Amazing! Have a good day readers. Next Post Art of Photography! Your art is so beautiful. I love the softness of your sketches. It’s a beautiful style. 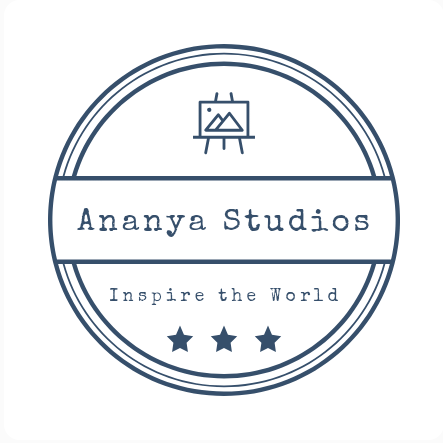 Hi Ananya your gallery contains some very nice drawings and paintings! Nice to meet another fellow artist!